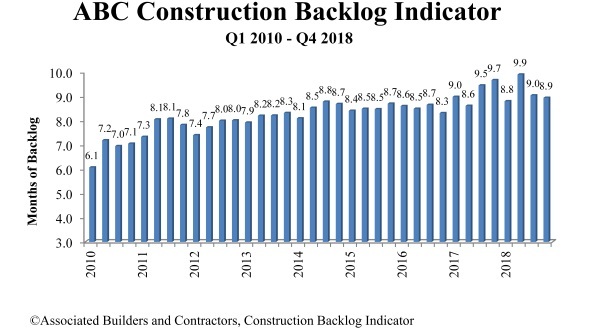 Associated Builders and Contractors recently reported that its Construction Backlog Indicator contracted to 8.9 months during the fourth quarter of 2018, down 1.1 percent from the third quarter and 7.5 percent compared to a year ago. CBI reached a record high of 9.9 months in the second quarter of 2018 and averaged about 9.1 months throughout all four quarters of last year. 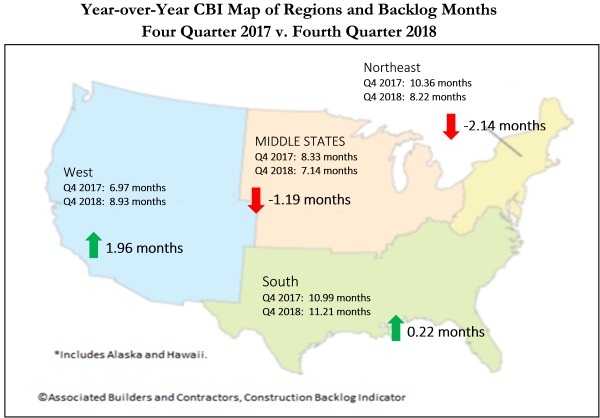 CBI is a forward-looking economic indicator that reflects the amount of work that will be performed by U.S. commercial, institutional, industrial and infrastructure construction contractors in the months ahead. “Though backlog has dipped slightly in the last quarter of 2018, it remains high by historic standards,” said ABC Chief Economist Anirban Basu. 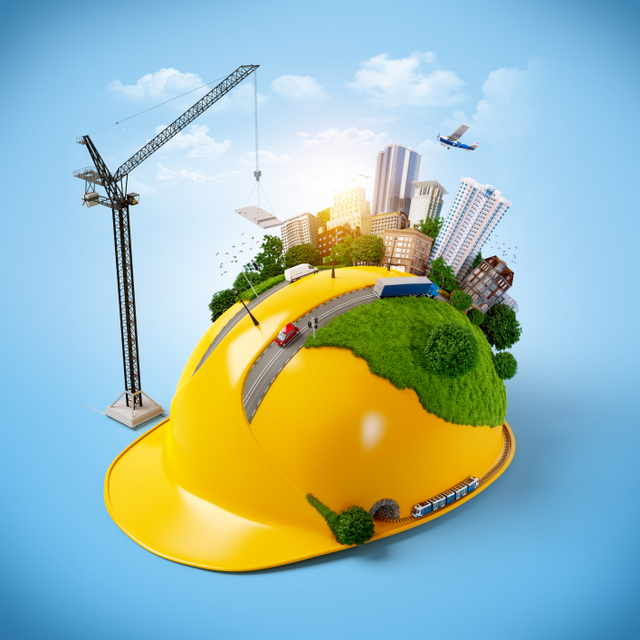 “A number of factors contributed to the decline, including a surge in materials prices in early 2018, which likely hindered project planning and contract negotiations later in the year. Interest rates also rose during much of the year, potentially resulting in some projects being postponed or canceled. It is also likely that the feverish market volatility during the fourth quarter of 2018 caused some investors to hold off until the financial marketplace stabilized, which it recently did. “That said, backlog in the heavy industrial segment rose slightly compared to the third quarter of 2018,” said Basu. “In fact, with industrial production surging for much of last year and with capacity utilization on the rise, the industrial category achieved its highest level in the history of the series during the final quarter of 2019. After decreasing by more than a full month in the third quarter of 2018, backlog in the South bounced back to 11.21 months, the second highest level on record for the region. The South’s backlog remains the highest of the four regions, as has been the case since the fourth quarter of 2014. This is attributable to surging economies in much of the south, including Orlando, Atlanta, Nashville and Dallas. Backlog in the Northeast fell by exactly one month from the third quarter of 2018 to the fourth. Backlog is down by more than two months compared to the same time one year ago. 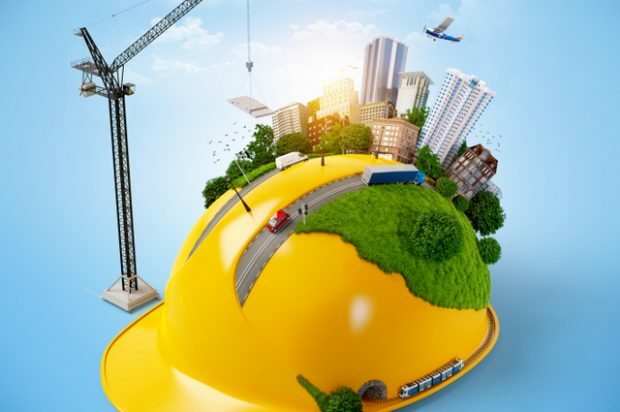 There appears to be growing concern that certain segments of commercial real estate are becoming overbuilt, including in the New York, Boston and Washington metropolitan areas. Amazon’s recent HQ2 announcement may help countervail some of these concerns, at least in the Washington metro area. Backlog in the Middle States remained between seven and eight months during the entirety of 2018. Still, there has been a gradual pullback in backlog, with the most recent report representing the lowest level of backlog in three years. The Middle States also remain associated with the lowest level of backlog among any region. There is evidence that the auto production and sales cycle has peaked, which has a disproportionate impact on the Middle States. Backlog in the West declined on a monthly basis, which could be attributable to the wildfires that ravaged California in November 2018. Regional backlog remains approximately two months higher than during the fourth quarter of 2017 as markets like Phoenix; Los Angeles; San Jose, California; Portland, Oregon; and Seattle continue to experience growth. 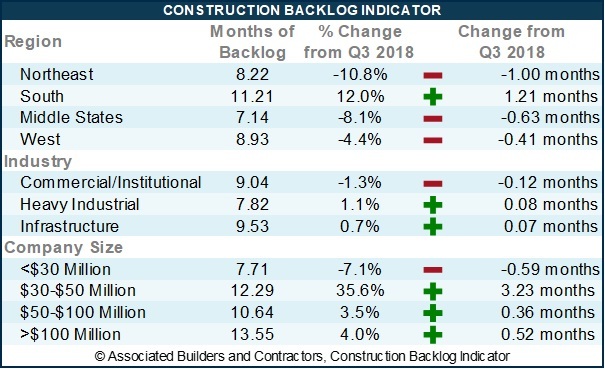 Backlog in the commercial/institutional segment declined by roughly a tenth of a month during the fourth quarter of 2018 and is down 10.2 percent on a year-over-year basis. Commercial valuations are no longer rising rapidly in much of the nation as capital has become more expensive and global investors appear to have become more defensive. That said, the fourth quarter reading of 9.04 months is well above the industry’s historical average. Backlog in the heavy industrial category increased modestly during the fourth quarter of 2018, rising by 0.08 months on a monthly basis. On a yearly basis, the category’s reading increased by an impressive 2.65 months. With capacity utilization rising markedly over the past two years, it is conceivable that backlog in this category will continue to head higher. Backlog in the infrastructure category increased by a scant 0.07 months during the fourth quarter and declined significantly during the past year. The lack of faster backlog growth in this category is somewhat surprising, but the combination of ultra-low interest rates and recovering state and local government finances prompted a surge in contracting activity in late 2016 and 2017. In 2018, there was significant growth in infrastructure spending in water, transportation, education and other primarily public-financed categories. Based on the most recent readings, infrastructure spending growth will soften a bit in 2019. Large firms—those with annual revenues in excess of $100 million—experienced gains in backlog totaling more than half a month during 2018’s final quarter. Many of these firms have benefited from large-scale industrial projects planned in Louisiana and other parts of the nation. Average backlog among firms with annual revenues between $50 million and $100 million rose by 3.5 percent during the fourth quarter, unchanged from the same time one year ago. This is consistent with some flattening in commercial/institutional backlog, which serves as a primary source of business for many of these firms. Backlog for firms with revenues between $30 million and $50 million has been volatile in recent months, but ended 2018 roughly where it had been at the end of 2015. The current economic expansion has benefited these firms, many of which are specialty trade contractors now in short supply. Backlog for firms with annual revenues below $30 million fell to 7.71 months during the fourth quarter but remains virtually unchanged from the same time a year ago. Backlog among this group has been generally stable over time and there is little to no indication of deterioration.